On November 12, Nihal, my favourite BBC Asian Network DJ got more of my attention than usual. 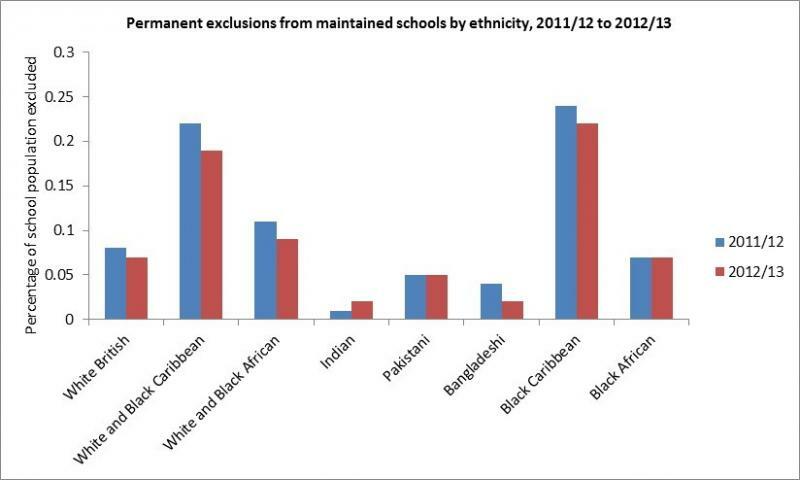 I learned that children of Indian immigrants in the UK obtain the highest GCSE scores. That started me thinking, and for a change it didn’t hurt – well, maybe just a little. The two-nation theory is believed to have, among other things, led Muslims to demand their severance from the rest of India by creating Pakistan. Mission accomplished, the theory often carries more weight in its political rather than historical context. However much Muslims of Pakistan may be tempted to graft their historical cultural roots on their belief system and end up in a Middle-Eastern state of Semitic mental limbo, the lure of the Indo European macro culture is as irresistible as it is undeniable. More so when they realize that the response from the Middle East is disproportionate to the initiative. So the distinction between the contemporary application of the two-nation theory and the reality of the historical Indo-Euroean roots is a yo-yo comet leaving a zig-zag trace. And there things stood until Nihal unwittingly landed on this comet to set my head spinning. So I spent some time in space and here’s what I found from reputable sources such as, among others, the BBC’s Education Correspondent and the Centre for Crime and Justice Studies. 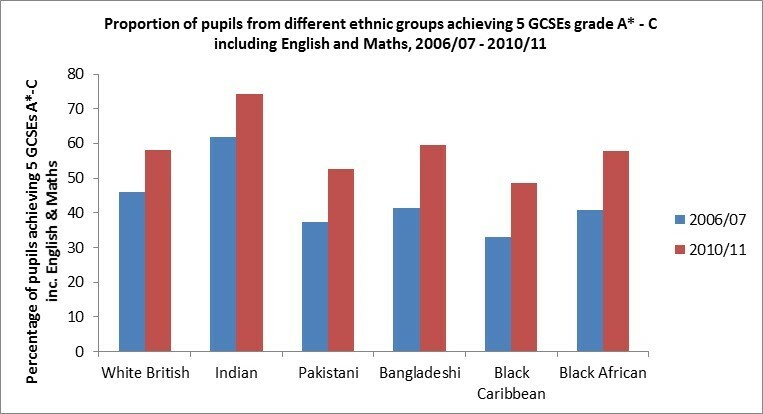 The progress rate of British Pakistani children might outstrip that of their white and British Indian peers, but a lead of thirteen points is not a lead of three plus one equals four as Einstein would have made it and ended up with another atomic split. Poor results are also explainable by permanent exclusion. The rate of British Pakistanis at 0.05% also exceeds the almost 0% of British Indians although it lags honorably behind the nearly 01% of White British — funny, I wanted to write British White, but it kind of ended up reminding me of the latest upgrade in a teeth whitener. Which means, the children of Indian and Pakistani parents are more British since they are British first and not second even if some of their parents are accused of cheering the Indian and Pakistani cricket teams in the UK. 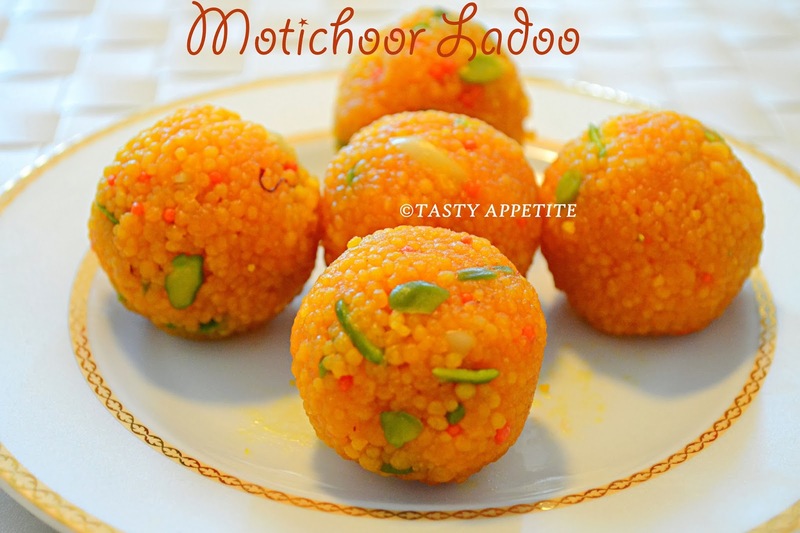 And over mounds of artery clogging samosas and pakoras fried in ghee followed by moti choor luddoos and kaju katli they still argue about the one versus two-nation theory. Thanks to DJ Nihal, that argument can be laid to rest, substituted by the relative merits of butter chicken and palak paneer savouries. No possibility of a cease fire violation — not in the UK — or one may hope! ← How the British are still Rewarding Punjab — in the UK!